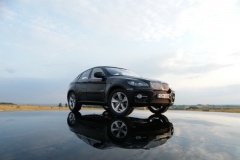 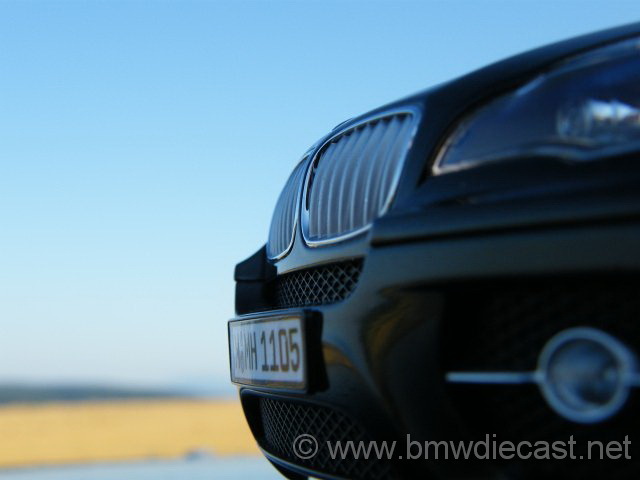 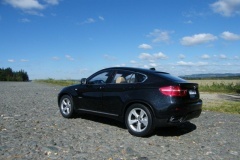 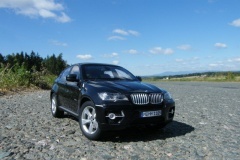 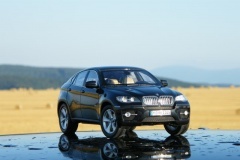 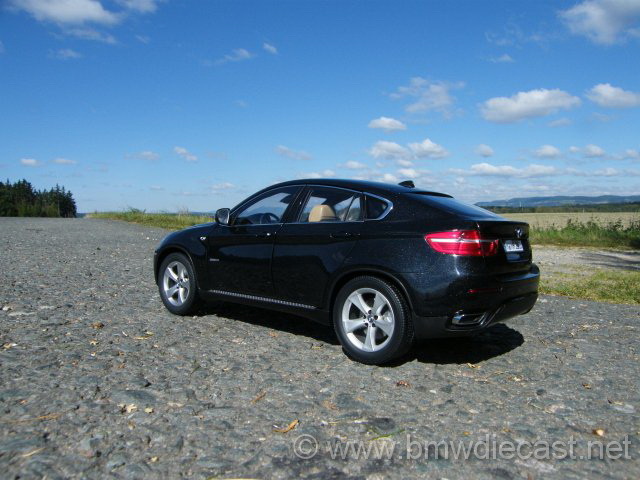 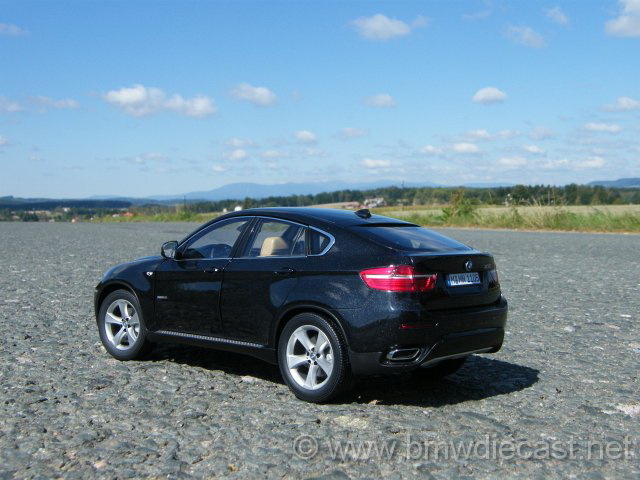 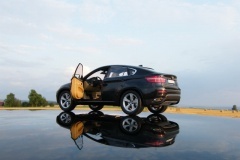 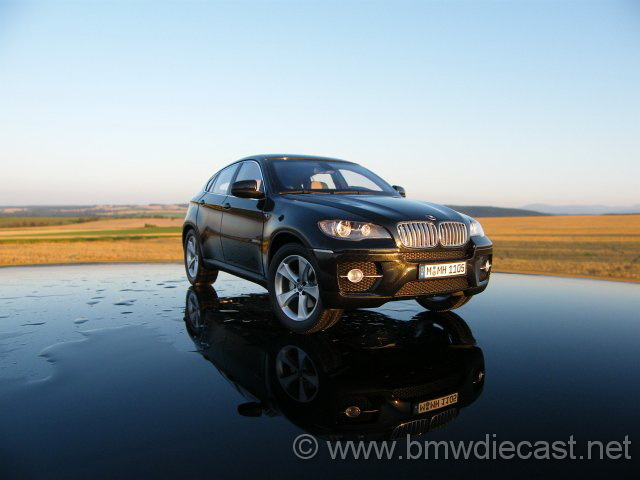 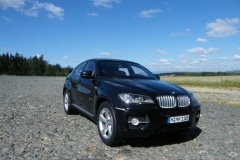 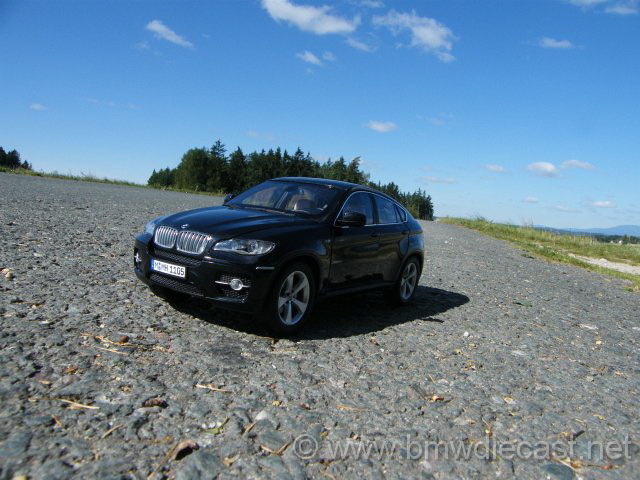 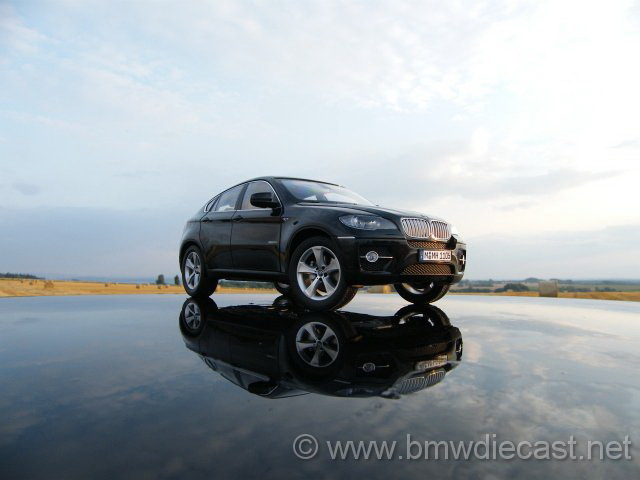 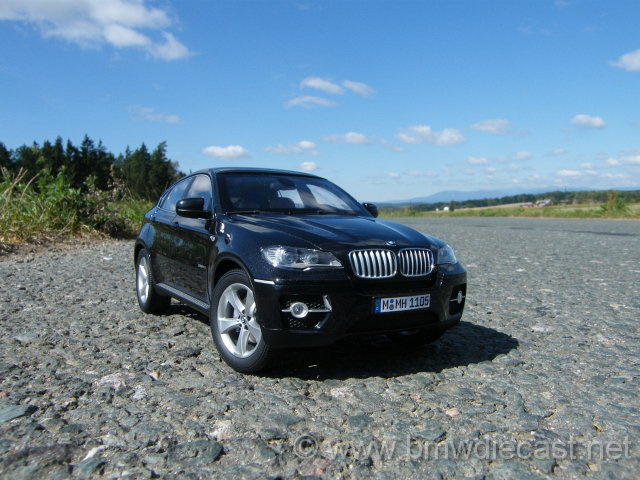 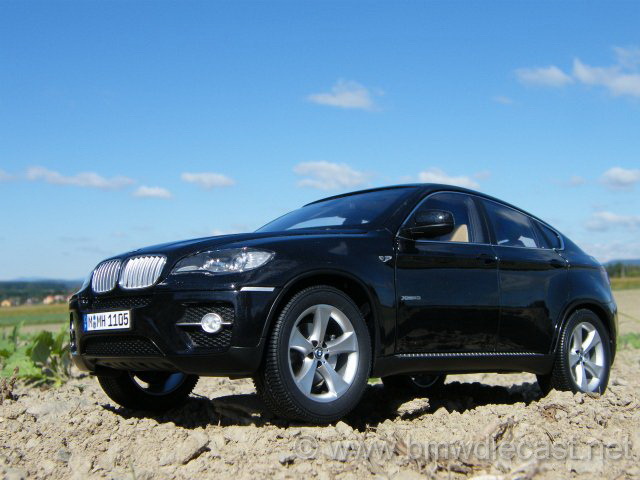 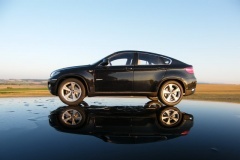 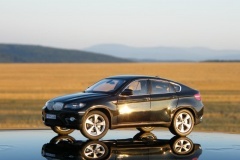 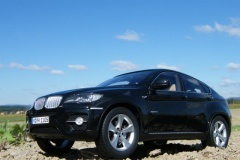 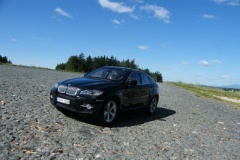 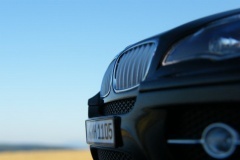 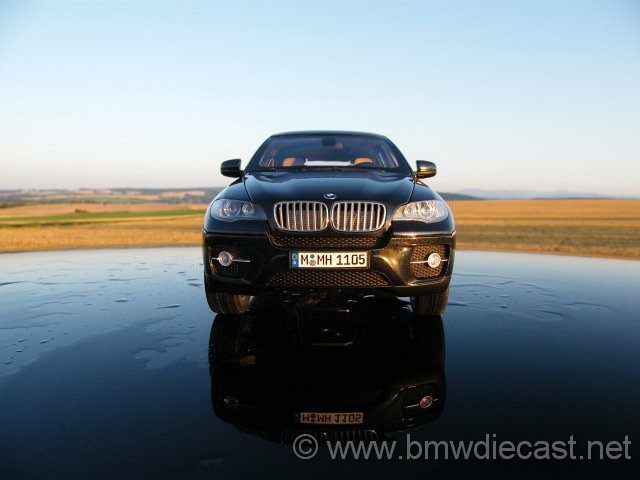 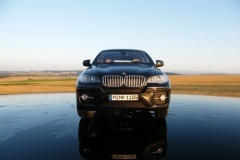 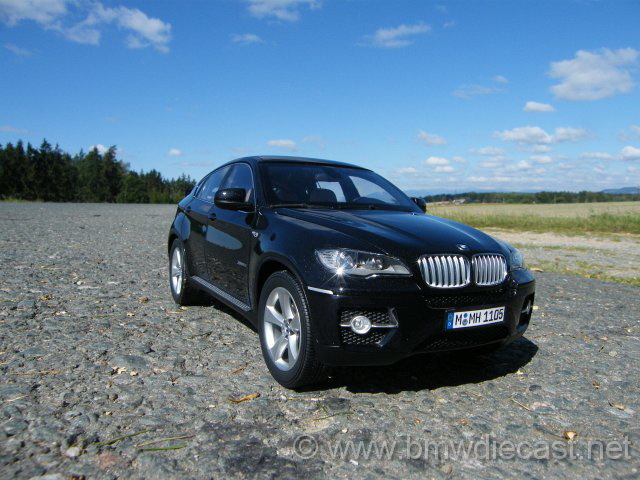 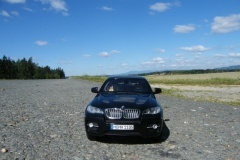 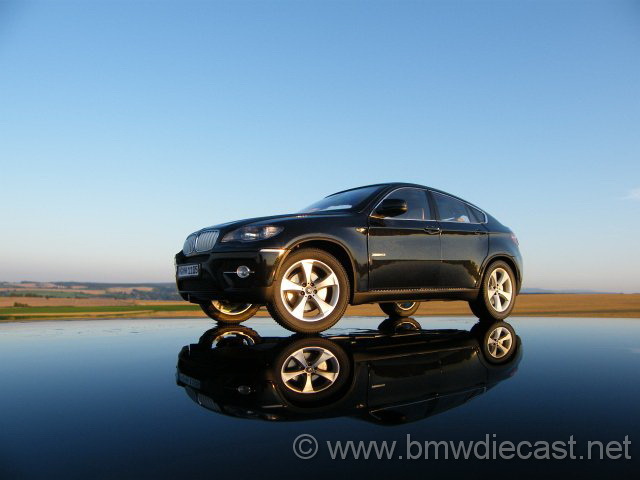 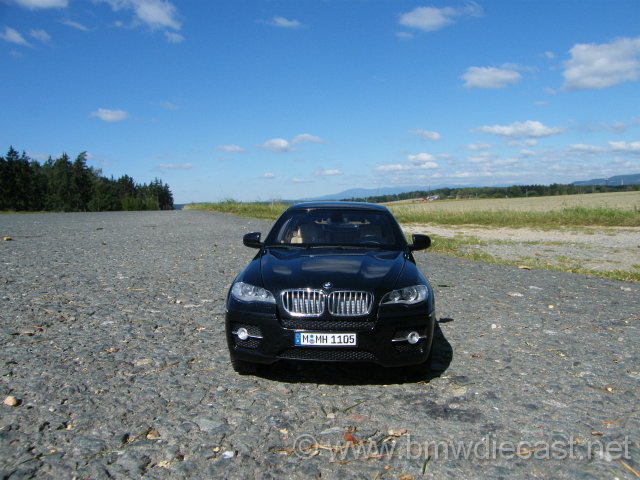 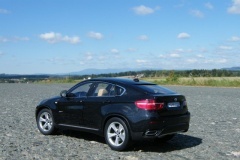 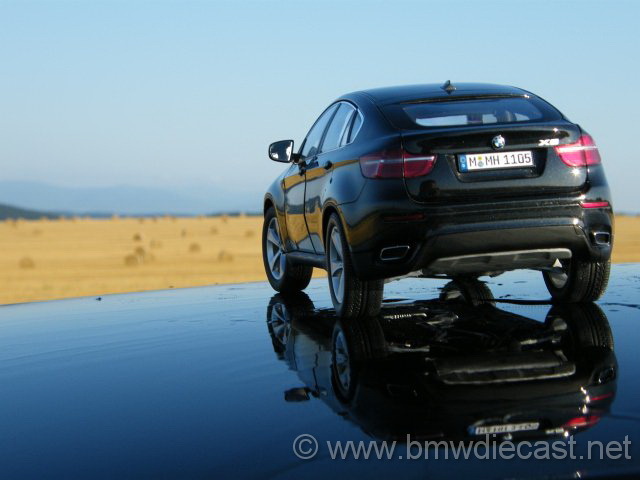 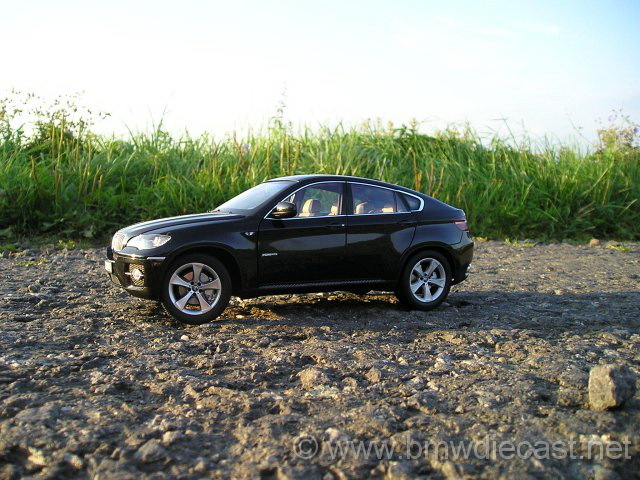 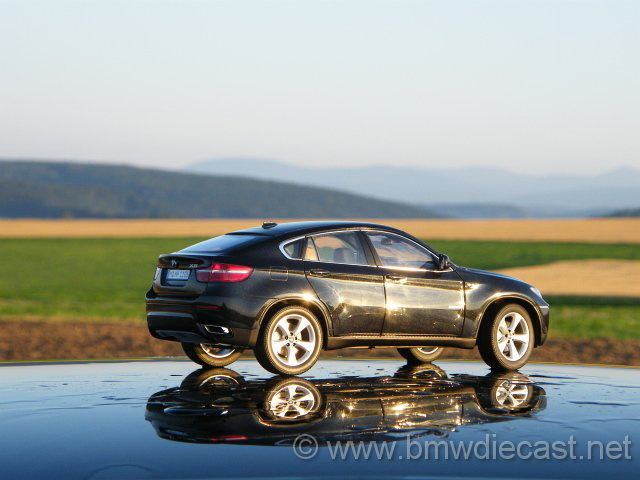 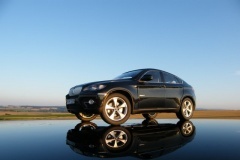 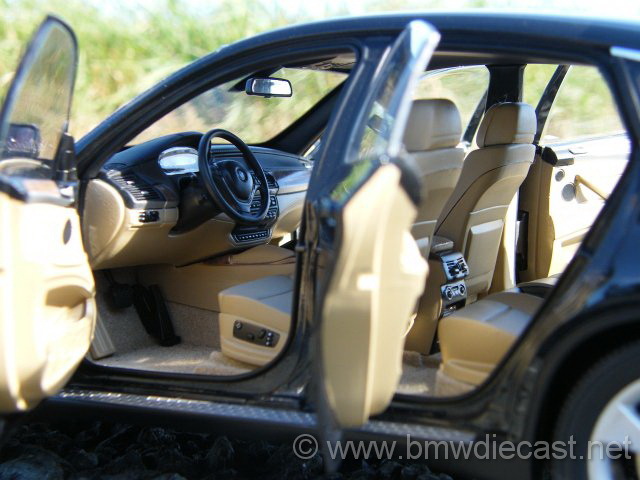 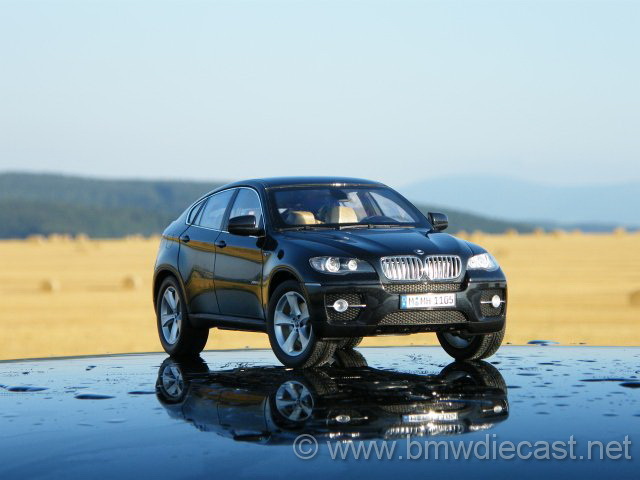 BMW X6 E71 Black Kyosho 1:18 - this is my favourite model. 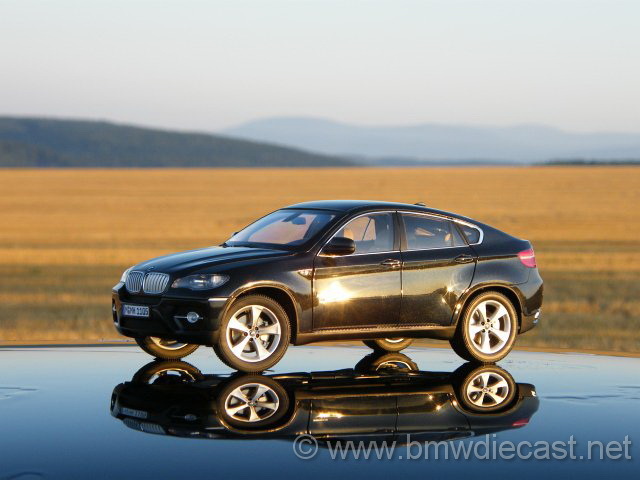 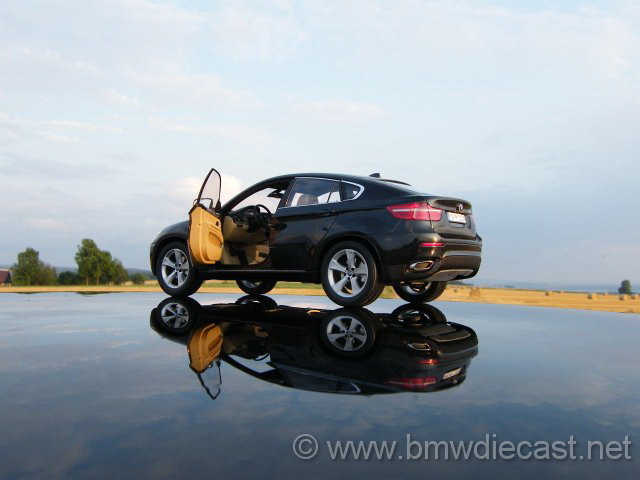 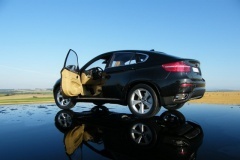 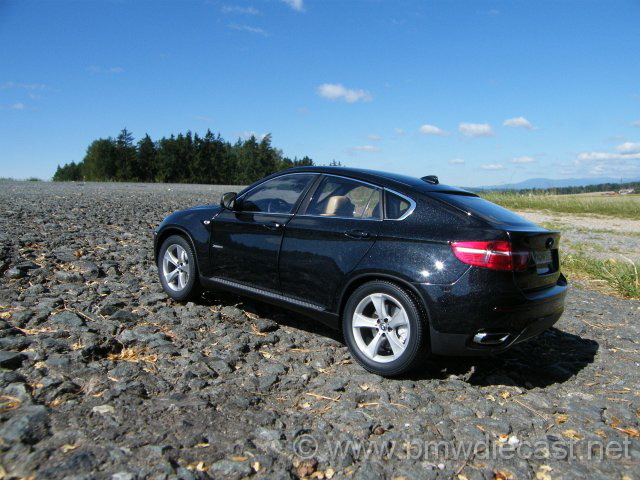 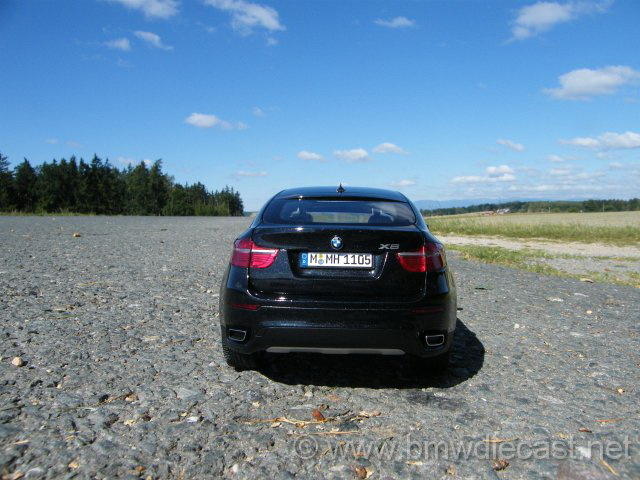 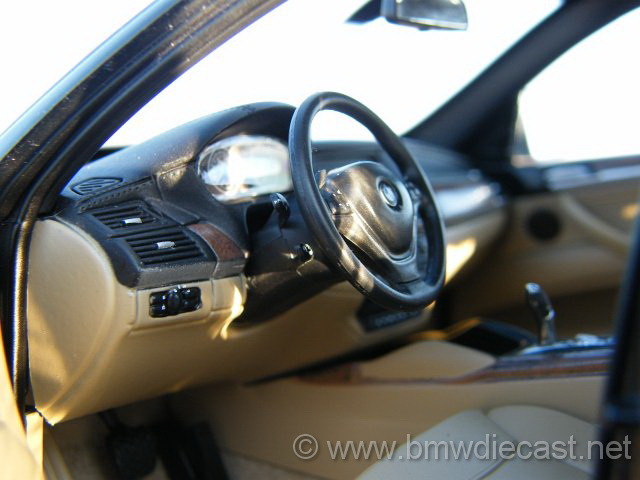 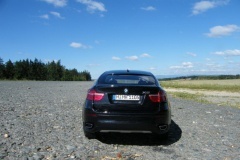 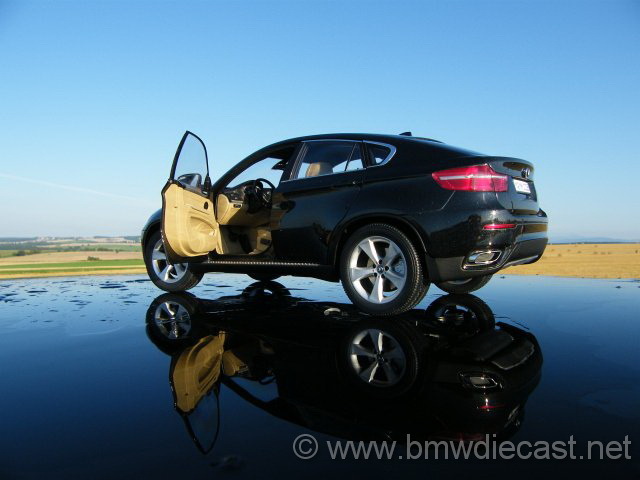 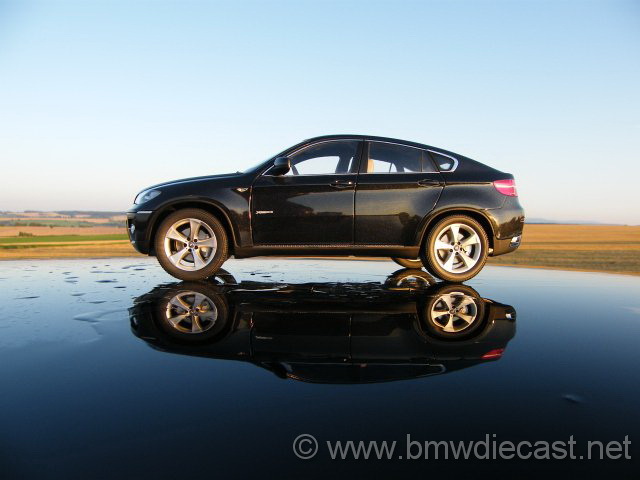 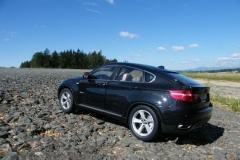 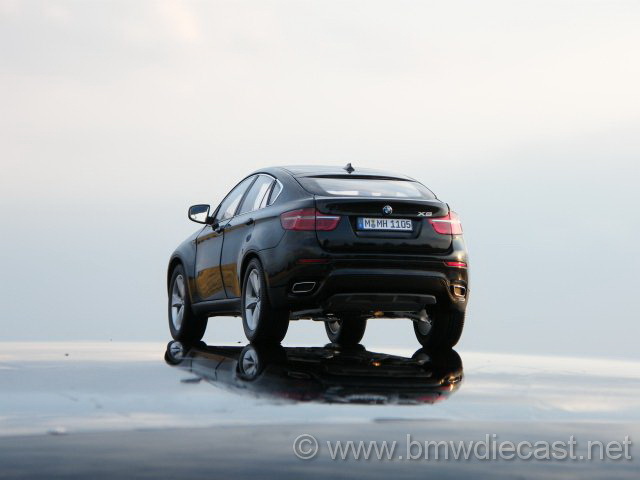 This car is one of a kind and BMW was the first who has came up with sports SUV concept. 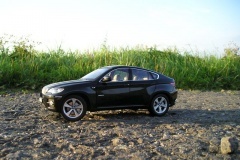 I really like its shape and its power that you can see from the very first sight. 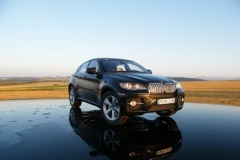 Don't you think so?